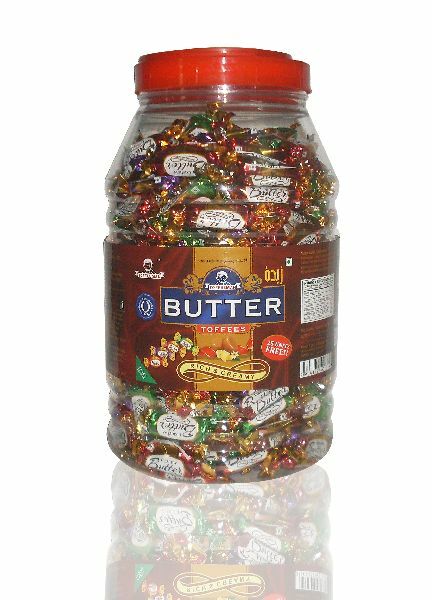 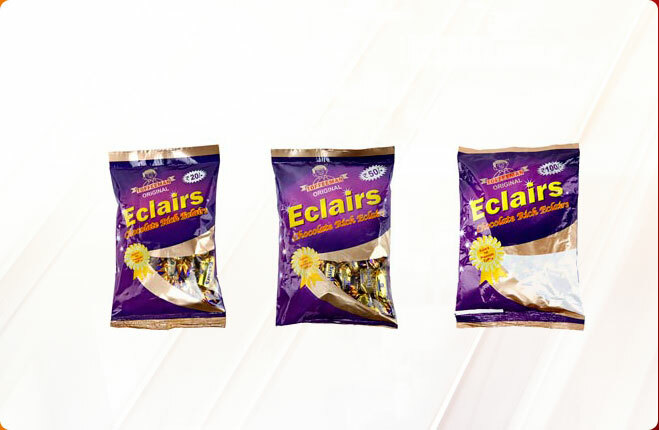 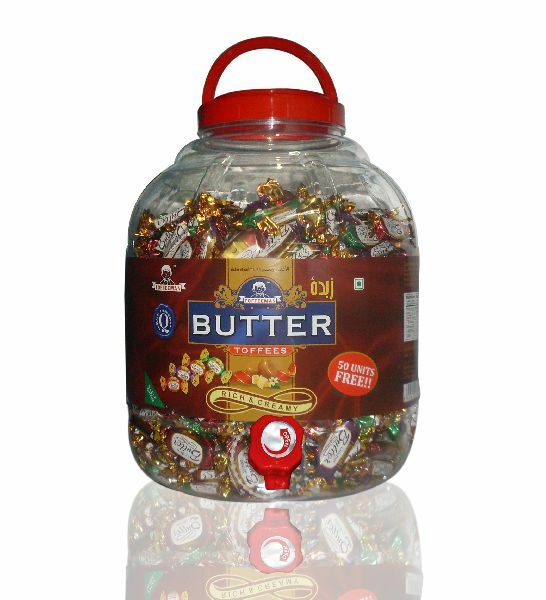 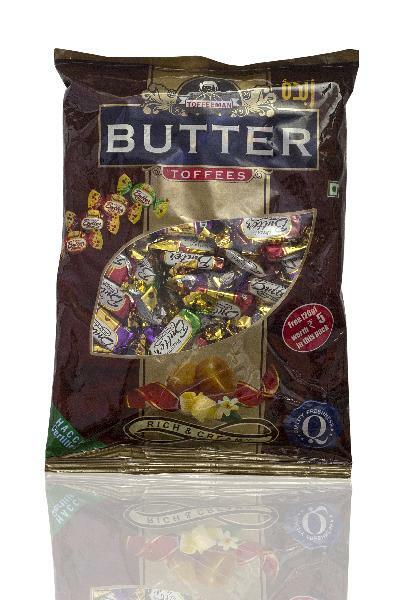 Free from all sorts of impurities, unmatched quality, mouth-watering taste and longer shelf life are the specialties of our Butter Toffee, which is why it is widely in demand. 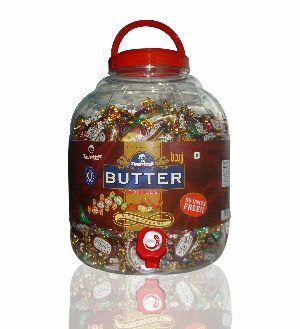 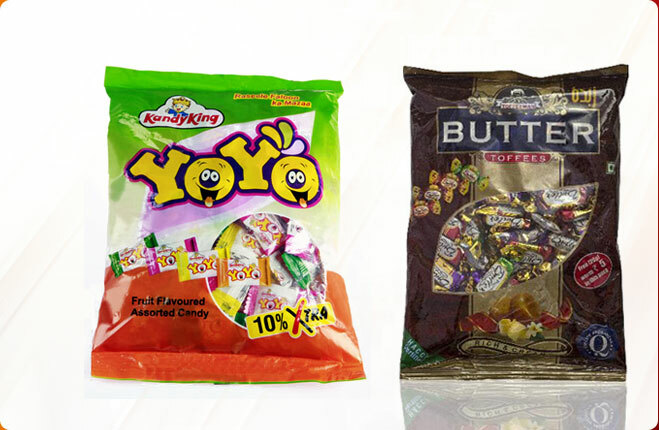 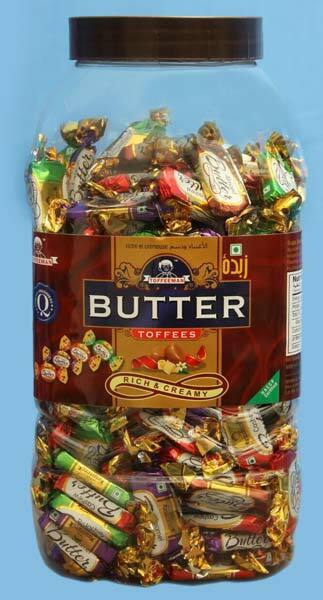 We are a celebrated Exporter and Supplier of Butter Toffee. 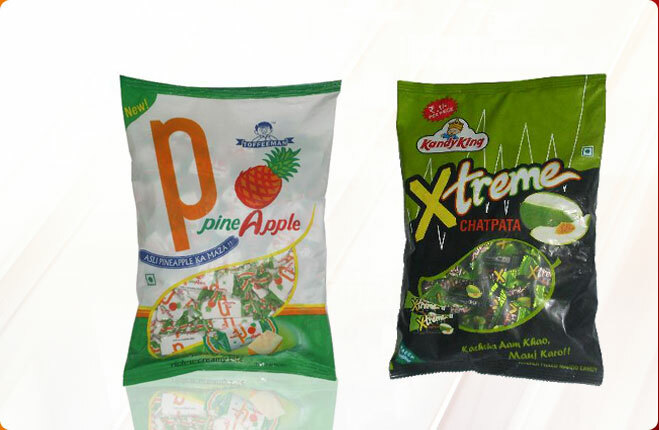 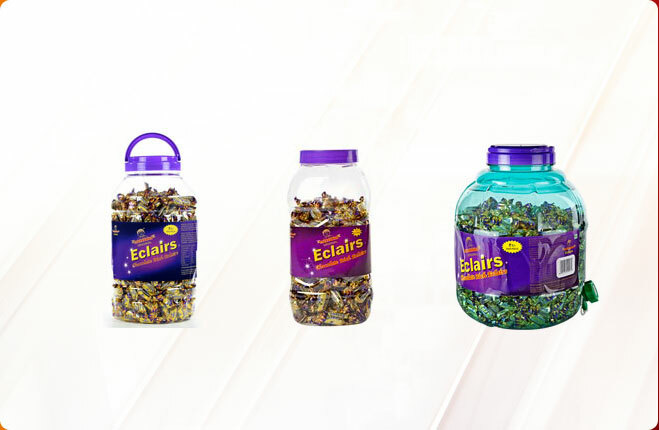 Its buttery flavor, its tempting aroma and its reasonable prices have attracted so many buyers over the years. 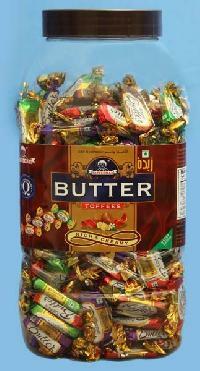 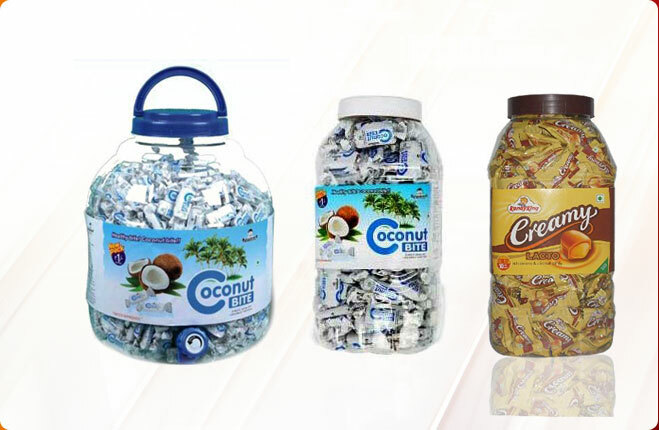 With us, you can place even the bulk orders of the Butter Toffee.